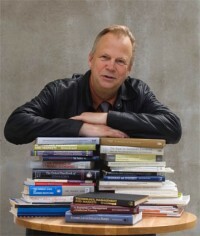 A patent’s lifetime ago Ove Granstrand published The Economics and Management of IP, which turned out to be one of the most cited publications in the area. 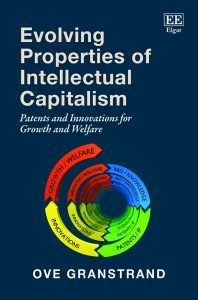 Since then he has worked on another book in the same area, that recently came out: The Evolving Properties of Intellectual Capitalism: Patents and Innovations for Growth and Welfare. Much has happened since then, and much more will happen in the 20 years to come. In this new book Ove tries with a Swedish outlook to put innovation and IP in the current context of a global economy, driven as fast as ever by new technologies and innovations with new IP savvy players from Asia joining in the driver’s seat, notably China, building up large portfolios of IP resources along with financial and physical ones. International competition has again turned into competition between economic systems – market-led capitalism as in the US against state-led capitalism as in China. It will be highly interesting to see what roles innovation and IP will play in this geo-political game. More and most importantly however, is to see how innovations and IP can be used to meet all the technology-related global challenges. Will capitalist institutions like markets, entrepreneurship and property rights as we know them be sufficient? Probably not. Will they even be necessary? Most likely, but evolved. So at the same time as the intellectual properties in the capitalist economy evolve, we have to evolve the properties of intellectual capitalism. 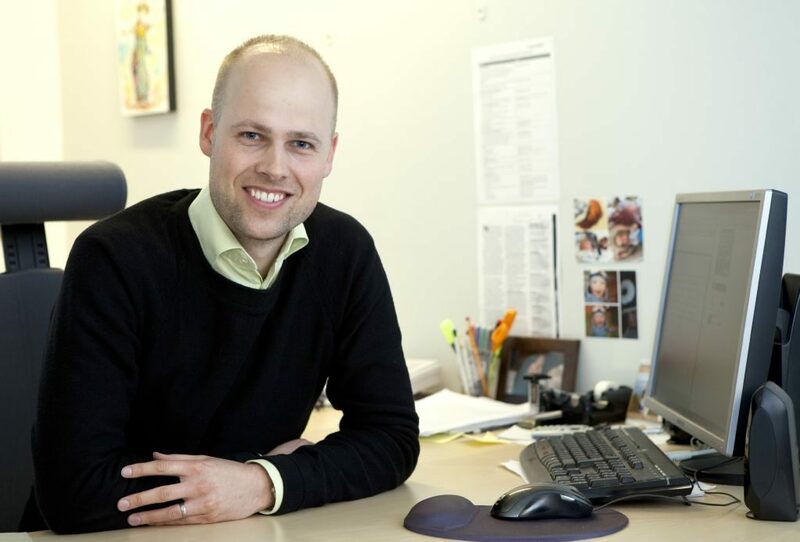 Marcus Holgersson has received the “Teacher of the Year 2018” award from the students of the Industrial Engineering and Management Program for his teaching at Chalmers University of Technology. Marcus teaches courses in Innovation Economics and in Strategic Management and Economics of Intellectual Property. He received the award for his high quality teaching, for his passion for the subject, and for his ambition to make every student understand. He also received recognition for the valuable guest lectures that he organizes. 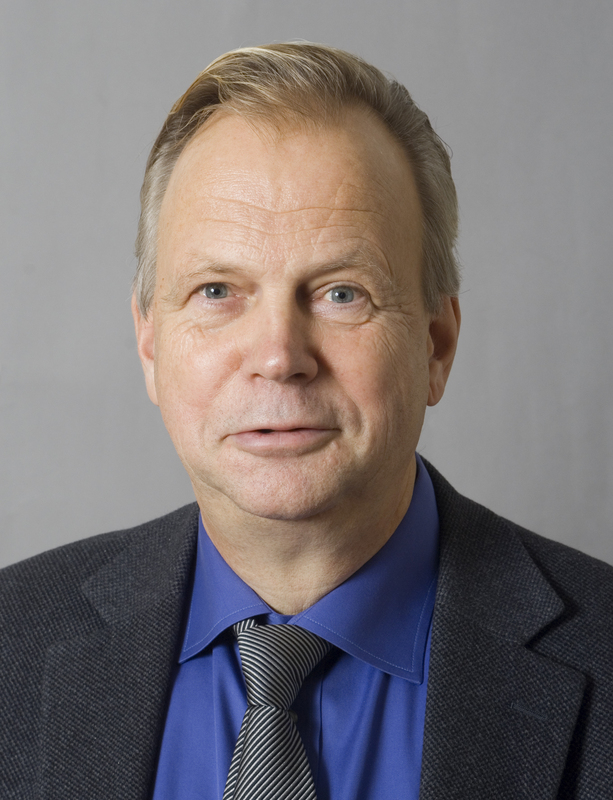 Ove Granstrand has received a Visiting Professorship funded by the Leverhulme Trust for research and teaching at the Centre for Technology Management at University of Cambridge part of the academic year 2018/19. Professor Granstrand will in that connection deliver a number of lectures and seminars at Cambridge and elsewhere in the UK, tutor PhD students and engage in various research collaborations for developing an interdisciplinary framework for analysis of managerial, economic, and IP legal aspects of new technologies and innovations. 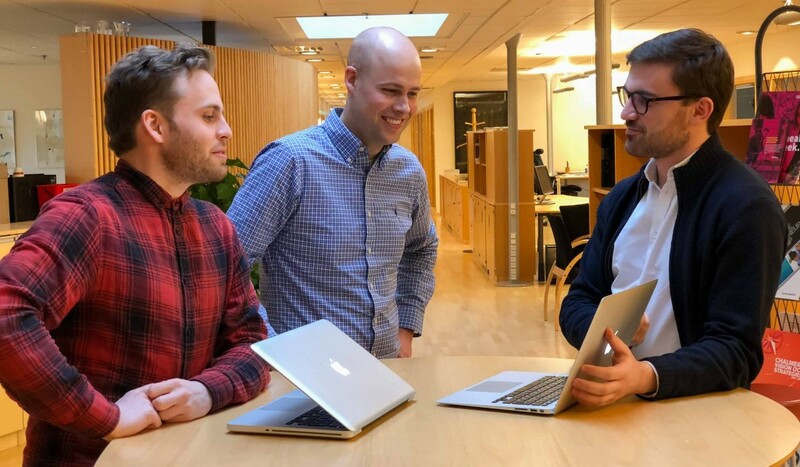 A new research project led by Marcus Holgersson and executed by Jacob Moos and Pontus Lundbladh in the Innovation and Intellectual Property research group explores how digitalization is affected by and affecting firms’ IP strategies. As digital technologies are increasingly embedded in products, processes and business models, large, industrial firms are faced with new IP strategy challenges. These include but are not restricted to how to manage new types of IP, such as data and software, and the related IP rights, how to design new IP-based business models when technologies and industries converge, and how to manage new sources of tension between collaborators and competitors. The research is based on interviews with managers in some of the leading and most innovative industrial firms in the Nordics. 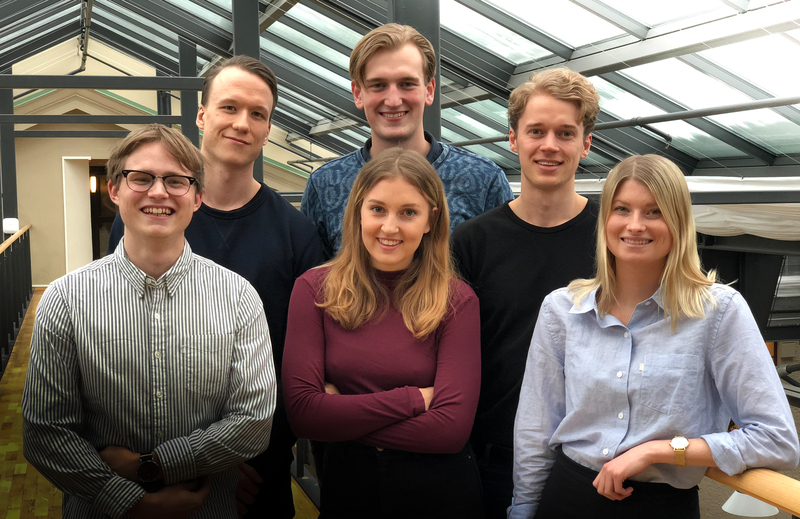 It is a part of the larger project Intellectual property management in digitalizing businesses at Chalmers University of Technology which is supported by Vinnova, PRV, and the Swedish Ministry of Enterprise and Innovation. – Digitalization is related to opportunities as well as challenges for any firm and for many functions within the firm. To reach its full potential, the IP strategy and IP function needs to enable and support the digitalization process. A new bachelor thesis project supervised by Marcus Holgersson in the innovation and intellectual property research group explores how firms in the pharmaceutical industry strategically balance the availability of their products to those who need it, especially in developing countries, with the profitability in order to cover R&D investments. The group is driven by a curiosity in how technological, societal, and financial goals, opportunities, and challenges can be matched. The project will be based on interview data as well as secondary data, with the aim of exploring what kind of strategies there currently are, what the challenges with them are, and how firms, organizations, and the society at large can change in order to better combine availability with profitability. – We really look forward to discussing this fascinating and difficult question with representatives of pharmaceutical companies, as well as researchers or representatives from organizations active in the field. 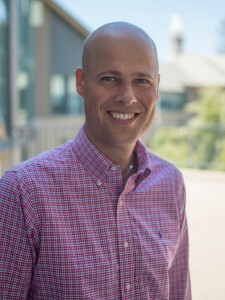 Marcus Holgersson has received the honorary prize from the students of the Industrial Engineering and Management Program for his teaching at Chalmers University of Technology and for his work with the UC Berkeley summer program. 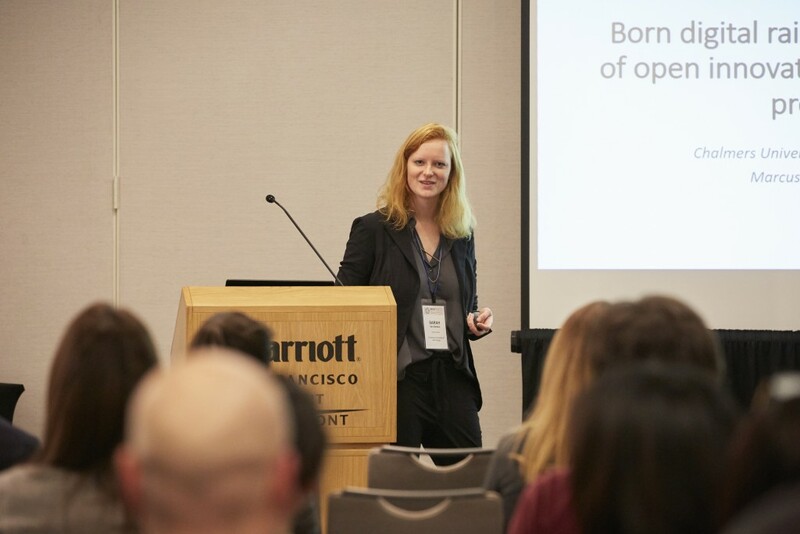 In December our researchers Marcus Holgersson and Sarah van Santen attended the World Open Innovation Conference in San Francisco. The conference started with a visit to NASA Ames, and continued with several interesting paper presentations and challenging practitioner sessions, as well as inspiring keynote speeches by David Teece, Arati Prabhakar, Bill Ruh, and many more. The importance of open innovation and innovation management was emphasized in the context of current developments, such as digitalization. Marcus Holgersson chaired a session on open innovation ecosystems, with presentations by Serena Flammini, Rebecca Karp, and Amadou Lo. Topics discussed included platform strategies, business model innovation, and ecosystem design. Sarah van Santen presented a paper (co-authored with Marcus Holgersson) on startups’ decision to engage in open innovation. Based on multiple case studies with digital startups, the paper discusses firms’ reasons for ‘opening up’, the process that leads to this decision, and the resulting intellectual property strategies consisting of mutually reinforcing closed and open components. Marcus Holgersson and Ove Granstrand currently teach a course in innovation economics. Part of the course is a series of games, the “IME Award”, where student teams analyze problems and questions related to innovation economics. The team “Just in Case” has done a great job and won the competition. The winning team has, in competition with 17 other teams, proven excellent analytical skills within economic analysis of innovation. 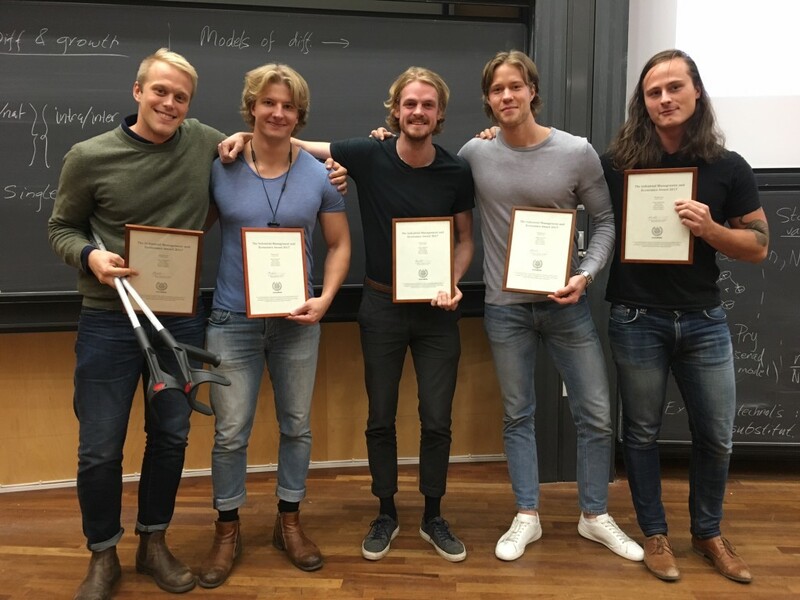 Congratulations to Jakob Dalenbäck, Erik Gedda, Axel Gerebrink, Anton Lindegren, and Justin Lundgren.